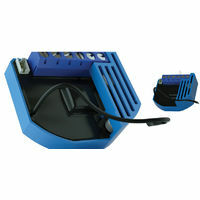 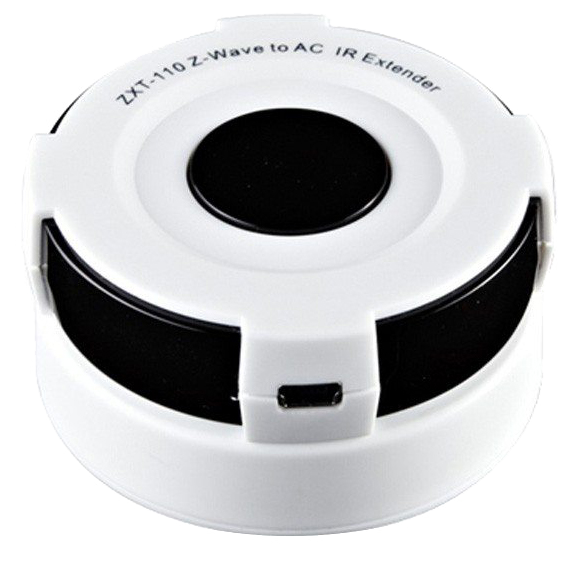 This Z-Wave to IR extender is designed to control Air Conditioners. 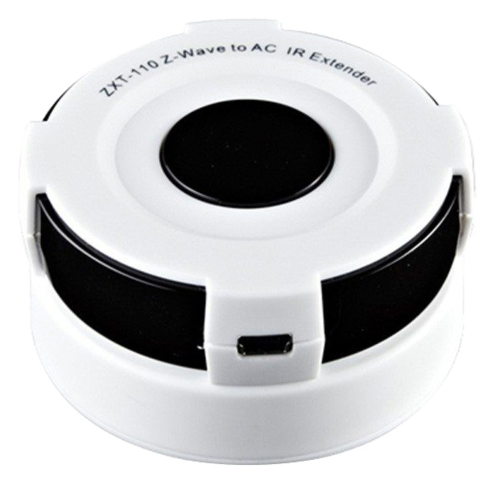 It transmits IR control code with a wide range including the temperature using Z-Wave mesh network. 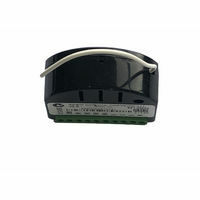 It has an integrated 5-direction IR emitter hemispherical coverage, a programmable power level (high or low) for external IR emitter to aviod saturation of IR receivers.